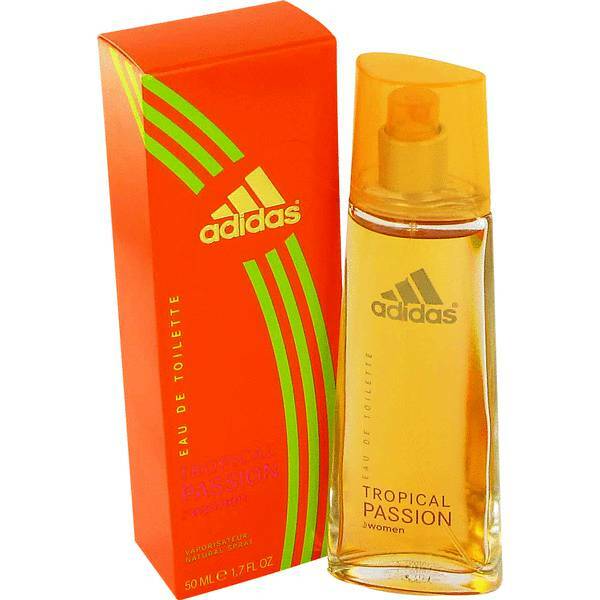 Adidas Tropical Passion Perfume by Adidas, Adidas Tropical Passion by Adidas is a fun, fruity fragrance designed for women who are light on their feet and go with the flow. Mandarin orange, melon and pineapple open its top notes, giving the scent a fresh, clean feel on the skin. 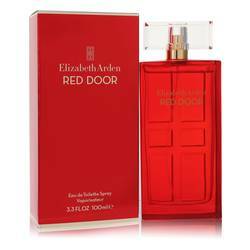 The middle notes, magnolia and neroli, give the fragrance a botanical aroma. 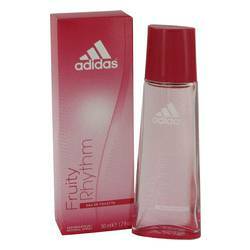 Peach and cedar base notes are rounded out with a touch of musk, pulling the fruit and floral together. 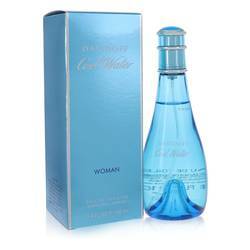 A spritz behind the knee or along the Read More Read More calf will allow the scent to diffuse throughout the day. 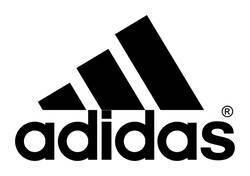 Adidas created Adidas Tropical Passion in 2008. 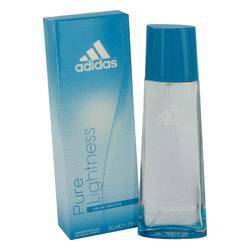 Though Adidas is best known for its high performance athletic shoes and sportswear collections, the company has a long history developing perfumes and colognes. 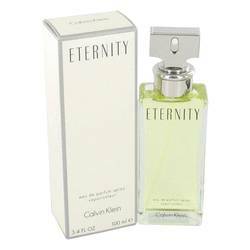 It has more than 60 lifetime fragrances for both men and women, many of which are designed by some of the most innovative fragrance artists in the world. All products are original, authentic name brands. We do not sell knockoffs or imitations.